The country’s largest fund house — HDFC Mutual Fund (MF) — has informed unitholders on how it plans to deal with fixed maturity plans (FMPs) exposed to Essel group and that it is engaging with the National Company Law Appellate Tribunal (NCLAT) on exposure to Hazaribagh Ranchi Expressway (HREL) — the special purpose vehicle that belongs to Infrastructure Leasing & Financial Services (IL&FS) group. “HDFC MF continues to make legal representations at the NCLAT to lift the moratorium imposed on ‘Amber’ companies so that the investors’ interest is protected,” the fund house said. It added that it is taking another 12 per cent markdown on its exposure to HREL (classified as ‘Amber’ firm), taking the total markdown to 37 per cent. On making payments to investors in FMPs maturing before September — by when the Essel group is expected to settle its dues — the fund house said it is also weighing the option of making part-payments. Under this option, the balance will be paid to investors after Essel group’s payments. The fund house had earlier decided to extend maturity of one of its FMPs, which had close to 20 per cent exposure to debt papers of two Essel group entities — Edisons Infrapower & Multiventures, and Sprit Infrapower & Multiventures. Extending maturity of FMPs is another option on the table, according to the fund house. Data from Value Research shows HDFC MF has eight FMPs maturing before September, which is the deadline given by lenders to the Essel group. These FMPs had Rs 357 crore of exposure to Essel group entities as of March 31, 2019. According to experts, rolling over of FMPs for recovery may not be a suitable option. “In the case of a roll-over, investors opting to exit would have no access to possible recovery of the dues,” said a senior official of a fund house, requesting anonymity. 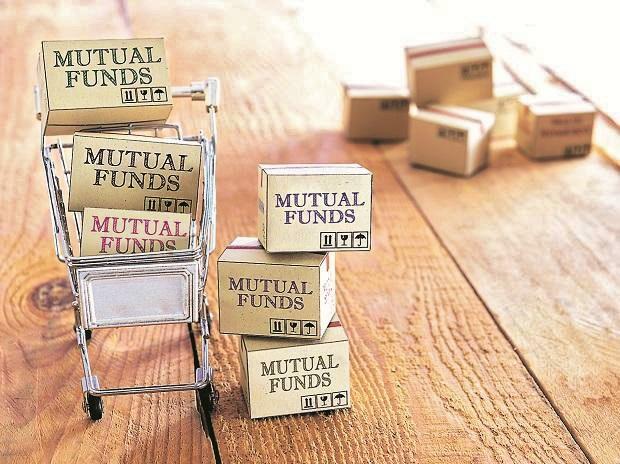 Overall, close to two dozen FMPs of different fund houses will be maturing before September, with over Rs 900 crore of investor money exposed to Essel group entities in these FMPs, shows data from Value Research. According to people in the know, the Securities and Exchange Board of India is monitoring the situation and has sought details from fund houses on their FMP exposures to Essel group. The people added that the regulator is examining under which provisions had fund houses taken different approaches in dealing with the investor money stuck in the FMPs due to the Essel exposures. Earlier, HDFC MF had rolled-over its FMP maturing on April 15, while Kotak MF had taken the stance on making the part-payment on maturity of FMPs. In its note on HREL exposures, the fund house said: "Despite having adequate cash, HREL has defaulted on its payment obligations, triggering further downgrade in the rating of the non-convertible debentures (NCDs) to ‘IND D (SO)’ by India Ratings." The HDFC MF’s schemes were due to receive Rs 10 crore of interest payment on April 14 from HREL. The fund house has taken 37 per cent markdown on the interest accrued till date on HREL exposures, and decided not to accrue any interest on its HREL exposures.